Offshore exploration and production requires maximum uptime under harsh conditions. Manned and unmanned facilities need reliable integrated control and safety systems (ICSS) with advanced remote monitoring capabilities. Yokogawa has state-of-the-art technology and extensive experience in executing offshore projects of all sizes and automation levels of complexity. Subsea production systems are located at various depths on the sea floor. As the hydrocarbon is extracted, it may be sent to an existing offshore production platform, or via tieback lines to onshore facilities for processing. Various types of rig technology may drill the wells, and the extracted oil and natural gas is then transported to the surface through a riser. Similar to onshore facilities, production platforms can service many wells over a large area. Subsea systems extract and in some cases process the hydrocarbons before transportation. Yokogawa provides integrated control and monitoring solutions that maximize the productivity of subsea, marine, and topside operations while maintaining a safe and secure environment. A Floating Production, Storage, and Offloading (FPSO) unit is a floating offshore production facility that stores both processing equipment and storage for produced hydrocarbons. Floating Production Storage and Offloading (FPSO) units are used by oil companies make it economically feasible to produce oil in remote areas and in deeper water. 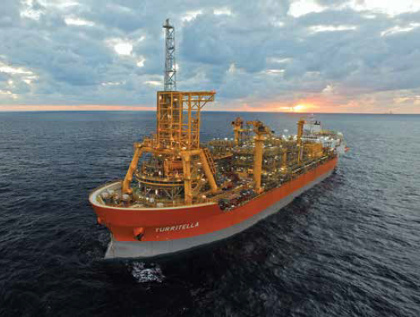 As a supplier of integrated control and safety system (ICSS) for FPSO, Yokogawa deliveres solutions, including CENTUM VP process control system (PCS) and ProSafe-RS safety system for hull / topside control, subsea control and turret mooring system with interface solution and the Plant Resource Manager (PRM) package for instrument management. 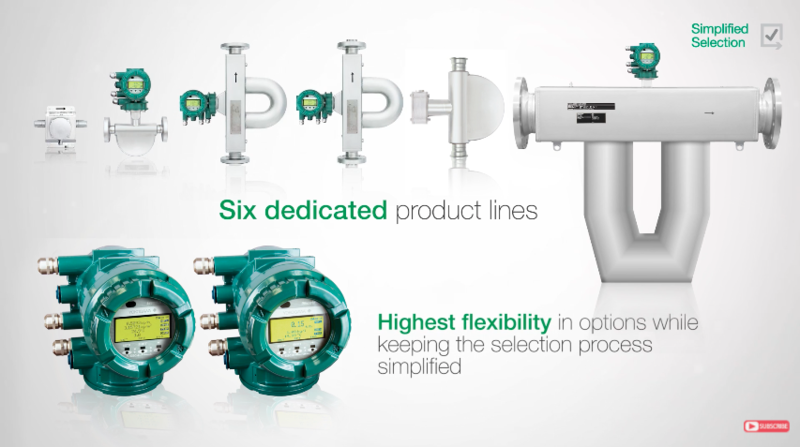 These are integrated with third-party systems such as machine monitoring system, process data server and operator training and maintenance system. ICSS performs the monitoring and control of processing facilities, including associated topside facilities, regulatory control and on/off controls. It also generates production data reports, interfaces with other subsystems and human machine interface (HMI) consoles, archives, records and transmits data to other interface systems and a management reporting system. ICSS makes possible centralized plant supervision and management of all control and safety functions. CENTUM VP is Yokogawa's latest integrated production control system, also known as a distributed control system (DCS). CENTUM VP has a more intuitive human machine interface and more powerful field control stations capable of processing data faster and more reliably. Thanks to features such as a pair & spare CPU configuration, CENTUM VP achieves 99.99999% (seven‐9s) availability. 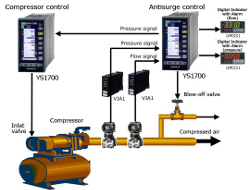 Yokogawa puts an end to DCS-SIS incompatibility with the ProSafe-RS, the world’s first truly integrated "safety PLC" for the process industries. Yokogawa ICSS architecture and solution for FLNG utilize the technology in a flexible and modular approach. 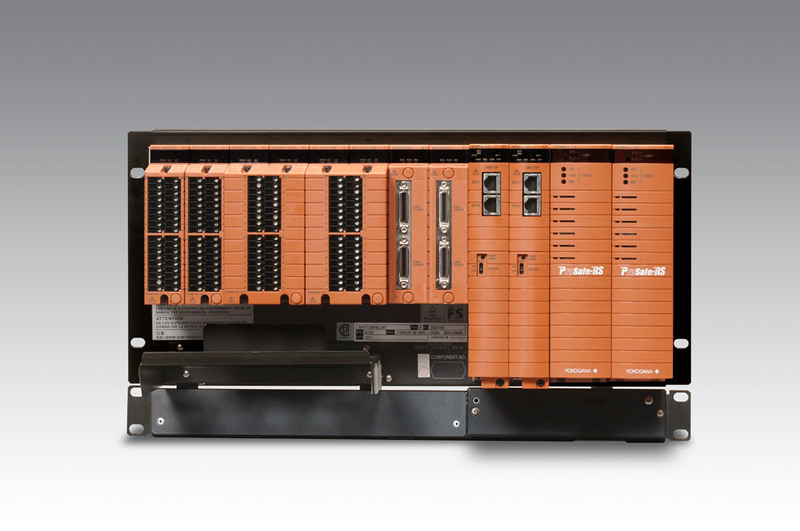 We are using our distributed ICSS architecture to its full extend when designing a Total Integrated Modular System to minimize RISK during Design, Installation and Commissioning until “The first LNG”.Autonomous Control and Safety/Fire & Gas system of different process modules are ensured by utilizing dedicated network segment and controllers, as well as distributed I/O modules for each autonomous systems. In large modules, dedicated operation stations supporting the segment are installed in the Local Equipment Room (LER). 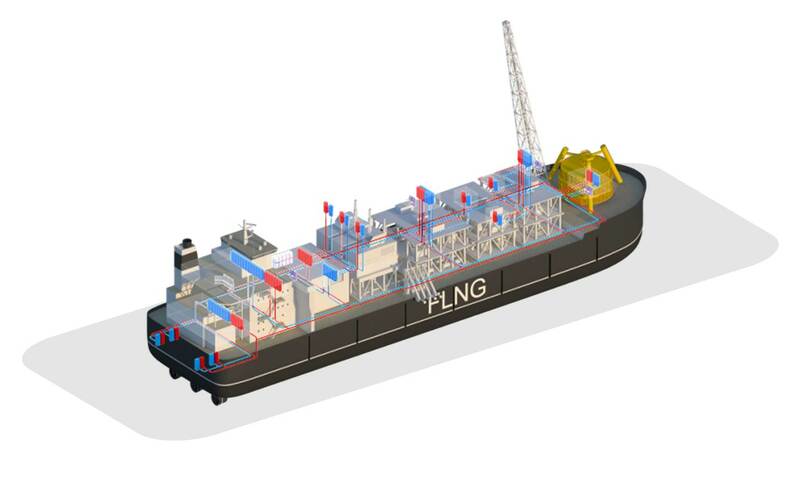 Our concept for implementing a solution for ICSS onboard a FLNG facility, is made in modular design. Cost effective and time saving execution are implemented in multiple locations, and delivered to each modules on schedule. Each module can be tested locally, before shipped to the assembly yard for final integration. The Hull ICSS can be implemented separately from topside process modules and put into operation in due time before installation of topside. 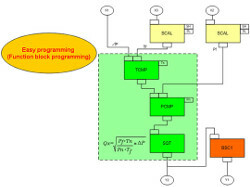 This is also applicable to Subsea ICSS, which Yokogawa is able to integrate the Subsea Master Control in a same manner. 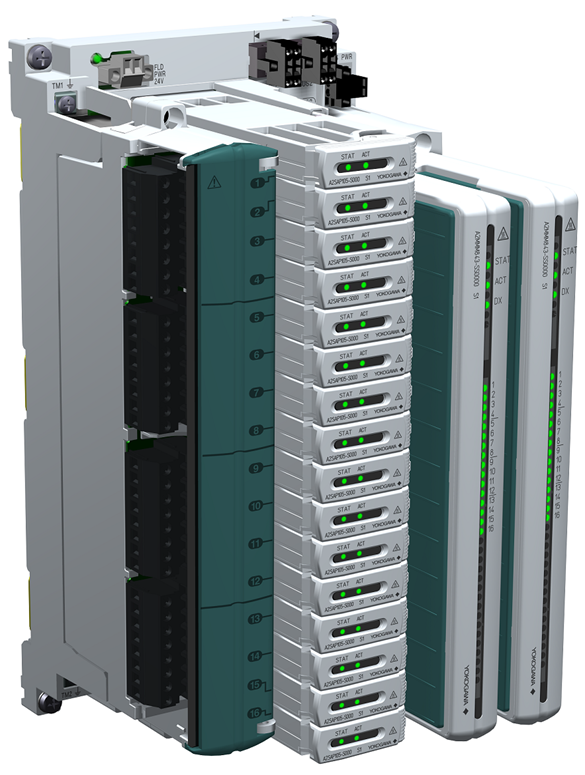 Yokogawa's ICSS with N-IO (Network I/O), the next-generation smart configurable I/O, allows flexible-binding I/O assignments. Matched with the FieldMate Validator, our commissioning tool, this allows for significantly faster project completion and reduced costs without compromising on quality. Photo courtesy of MODEC, Inc.
A Floating Production, Storage, and Offloading (FPSO) unit is a floating offshore production facility that stores both processing equipment and storage for produced hydrocarbons. Hydrocarbons are produced by platforms or subsea templates, and then passed to the FPSO facility. 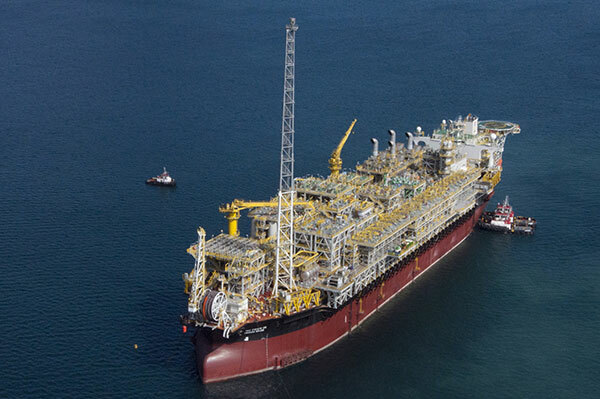 The FPSO facility then processes the oil and stores it until it can be transported via a pipeline or oil tanker. Floating Production Storage and Offloading (FPSO) units are used by oil companies make it economically feasible to produce oil in remote areas and in deeper water. 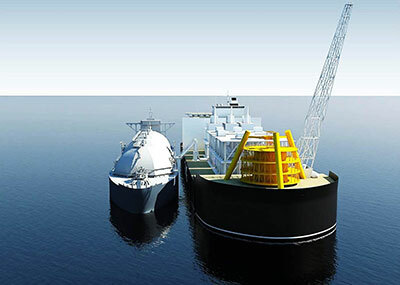 Yokogawa has more than 30 Years’ experience in executing LNG projects, and has acquired significant engineering knowledge through the whole chain. Combining Yokogawa’s knowledge from Liquefaction, Regasification and LNG transportation, together with the rich experience in offshore production facilities, Yokogawa provides unique know how and capabilities in executing global FLNG projects throughout the lifetime of the facility. 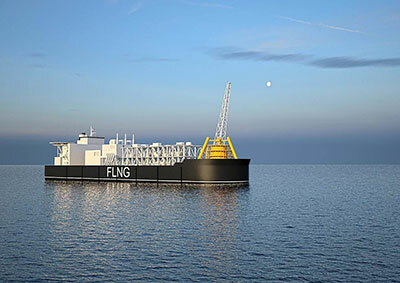 Years of study have shown that large floating production, storage, and off-loading (FPSO) vessels are increasingly feasible solutions for LNG projects. Even though offshore and onshore natural gas liquefaction and regasification plants have different requirements, both must rely on proven liquefaction and regasification processes. Ballast and cargo loading/unloading control are also very similar on LNG carriers. 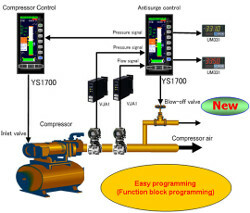 Based on its rich LNG liquefaction, regasification, and carrier experience and its expertise in various kinds of floating production systems, Yokogawa is confident in its ability to provide a full range of production management, asset management, safety management, power management, and compressor control solutions for floating LNG (FLNG) and floating storage and regasification unit (FSRU) projects. Yokogawa provides CENTUM VP subsea and topsides integrated control systems to Stones subsea wells in the Gulf of Mexico. The high reliable CENTUM VP system was ideally suited for the world's deepest subsea facility. Effeciently controls the inlet valve and blow-off valve when the compressor starts and stops. Surging: Load decreases, the amount of discharge flow and pressure drop, and a limit is exceeded, possibly destroying the compressor. The major methods of improved oil recovery are water flooding and steam injection. 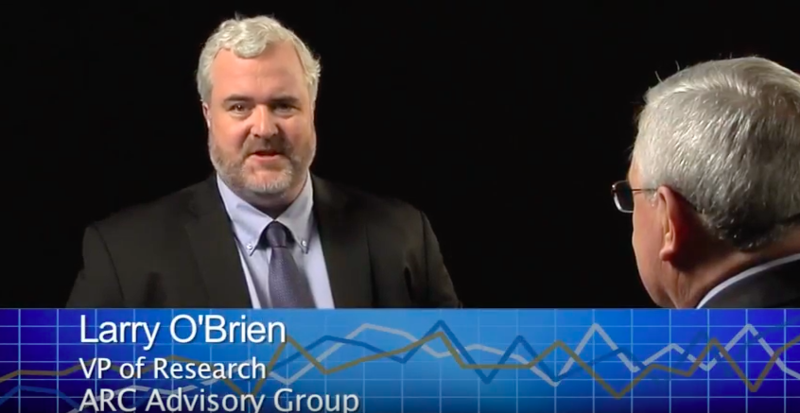 "These technologies make a tremendous contribution to recovering additional oil from old wells as well as improve primary recovery of operating oil fields." The line of functionality between supervisory control and data acquisition and distributed control system is blurring. These two traditionally disparate technologies are now seen as competitors in similar application environments.